Earn the trust of Customers with third-party billing accreditation. In this industry, trust is everything. Now there’s a clear way to prove your billing company’s integrity and earn the trust of your customers: HQAA accreditation. 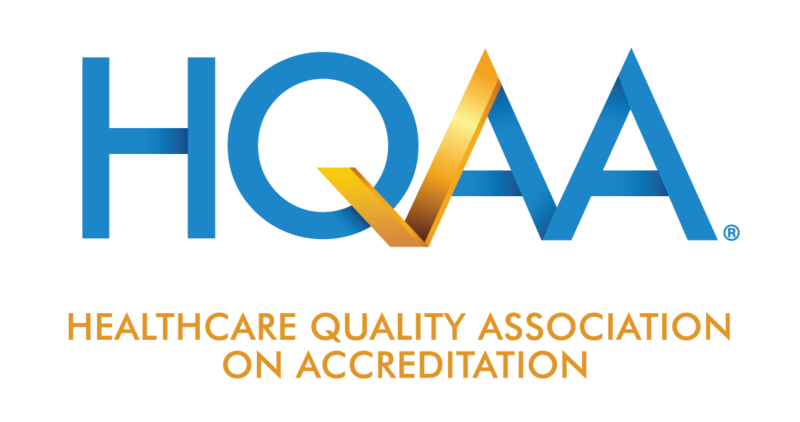 HQAA is a CMS deemed-authority accreditation body for DMEPOS and one that offers accreditation for third-party billing organizations. Our Web-based tools and personal accreditation coaches are designed to help you run leaner and meaner. So you can earn more trust and more business. While HQAA places great emphasis on thorough online documentation review, our on-site surveys are every bit as meticulous. All site visits are unannounced and not only verify the submitted documentation, but include detailed observation of third-party billing processes. As a result, HQAA consistently garners high customer satisfaction ratings with their accredited providers for the partnership and collaborative approach. Tell me more about 3PB Accreditation!